It’s so important that your pup gets his exercise, but it’s even better if you can enjoy it too. 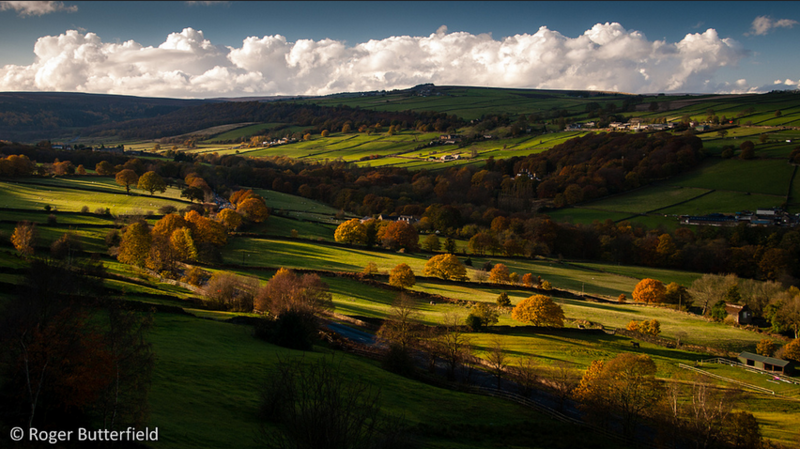 Heralded as God’s own country, Yorkshire provides some of the most spectacular and varied dog-walking scenery around. It’s been extremely difficult, but we’ve narrowed down our top 10 places for you to take your pup and see the Shire at its best. This spectacular area of North Yorkshire has been preserved in all its glory: the tiny fishing villages remain largely untouched and still attract swarms of tourists come summer. 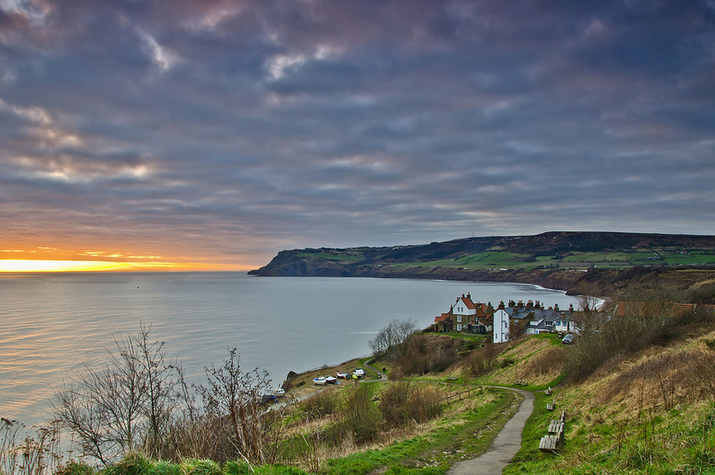 Starting at Robin Hood’s Bay station car park, you can take the 3 mile route across the cliff tops or the beach, which is dog-friendly all year round. Make sure to look out for fossils when the tide is out! Graves Park is Sheffield’s largest park and is a great place for a dog-friendly trip. The animal farm is well worth a visit for kids and there’s tons of open space for doggies. 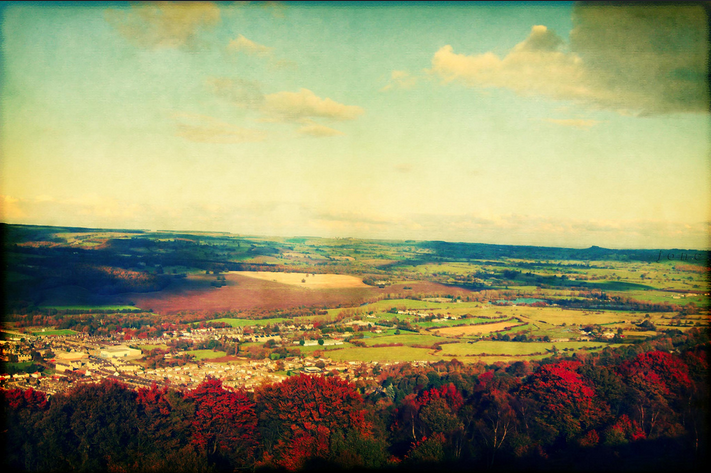 Situated in the Wharfe Valley, overlooking the historic market town of Otley, the Chevin is an incredibly popular spot for dog walkers. The views are spectacular and the miles of woodland tracks make for varied scenery. Nestled between Sheffield and the Peak District, this trail is a breath of fresh air for dogs and owners alike. It’s a mainly flat route along the river and through woodland so there are plenty of places to let your dog roam free. Start at Rivelin Valley Park with their paddling pools and let the stress of the city melt away. 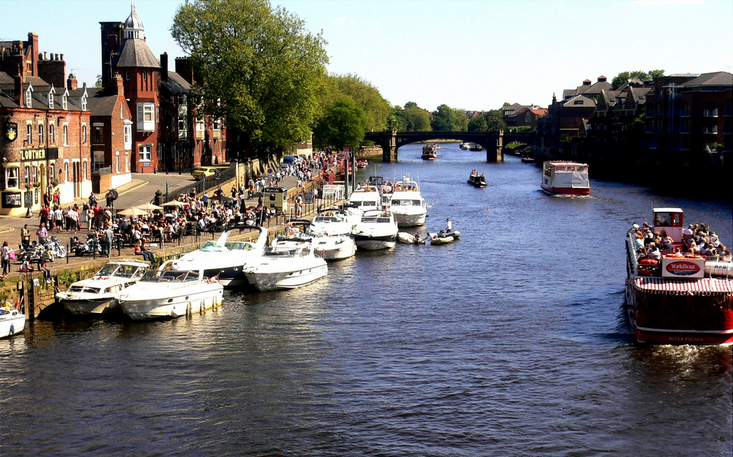 You can hop onto this huge stretch of tow path at a variety of locations across Yorkshire. 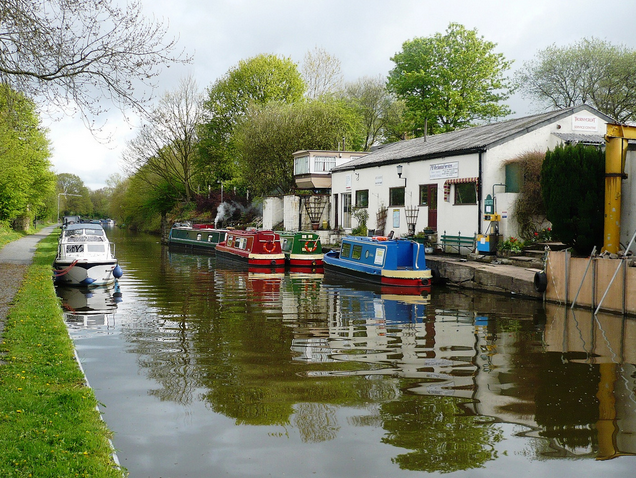 Firm favourites include the idyllic area of Apperbly Bridge, or if you’re up for a challenge, the Five-Rise Locks in Bingley. Amble a few miles in any direction for peaceful scenery with numerous places to stop for tea or a cheeky pint along the way. 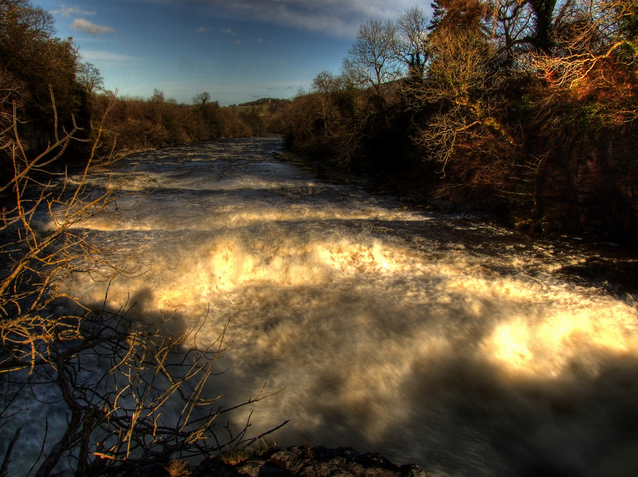 Situated in the village of Aysgarth, this is an easy, relaxed walk through pretty woodland and takes in three waterfalls. Paths have been carefully landscaped to make it easy for pushchairs and wheelchairs, and parking is also provided. The falls are part of the James Herriot Way, an 80km route through the surrounding villages and scenery. This is the perfect route for urban dogs who love to have a paddle. There are plenty of wide flat paths and places to let dogs off the lead, as well as doggie bins provided throughout this historic city. The City Walls and around Clifford’s Tower also make great walks if your dog is happy on their lead. 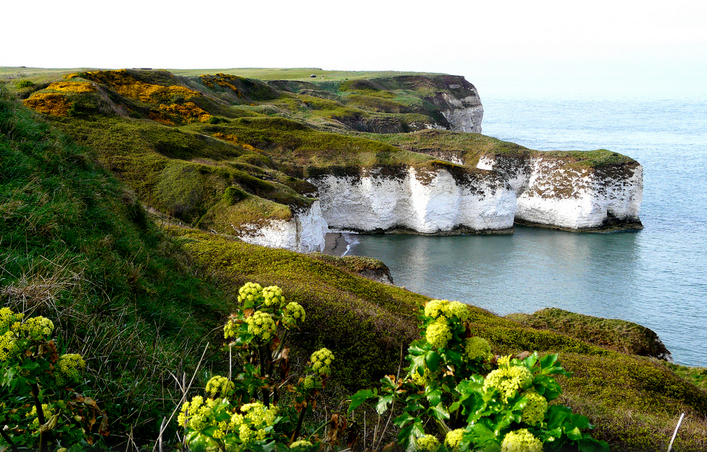 The small village of Flamborough boasts an impressive 10km headland stretching out into the North Sea, and comes complete with a perfectly preserved lighthouse and interesting rock formations. It’s an ideal area for avid birdwatchers and spotting seals out at sea. Don’t forget to pick up locally caught crabs in the nearby village or some of the freshest fish and chips around. 500 acres of rolling countryside filled with incredible, ever-changing art installations. 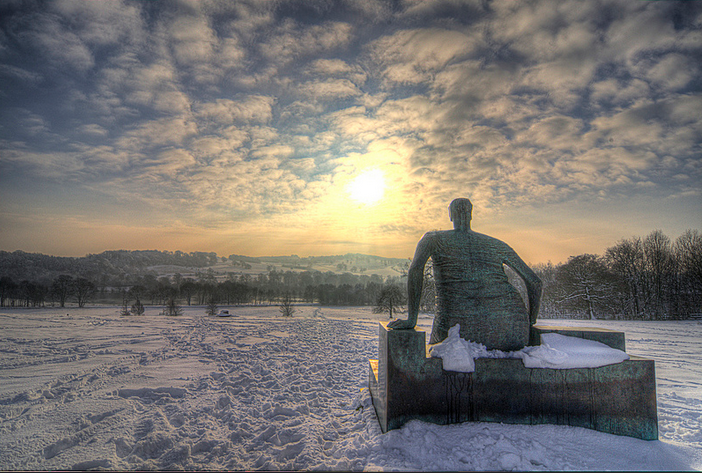 Yorkshire Sculpture Park, located just outside of Wakefield, is easily accessible and super family-friendly. It’s understandable that dogs must be kept on leads at all times, since they are surrounded by valuable works of art. 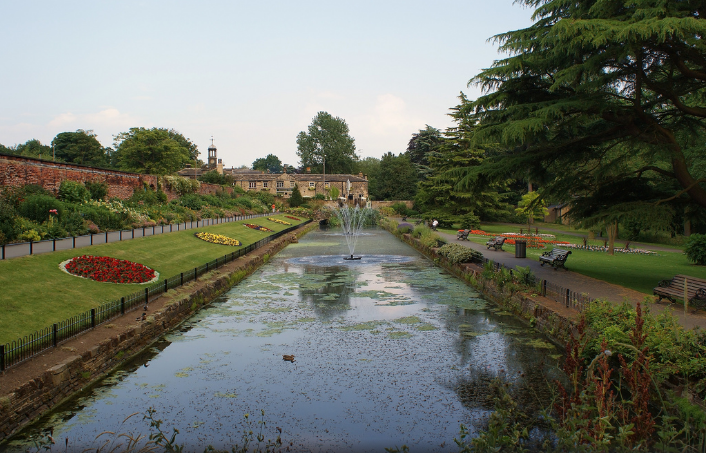 Set in the heart of the city centre, Roundhay Park is well-loved by locals and visitors alike. It’s easily accessible by bus and car, with plenty of parking. Dogs can roam free and there’s tonnes of space in this inner city gem to tire them out.